Cassie Stephens | Royal & Langnickel Brush Mfg. Cassie Stephens has been teaching art in the Nashville area for 20 years. 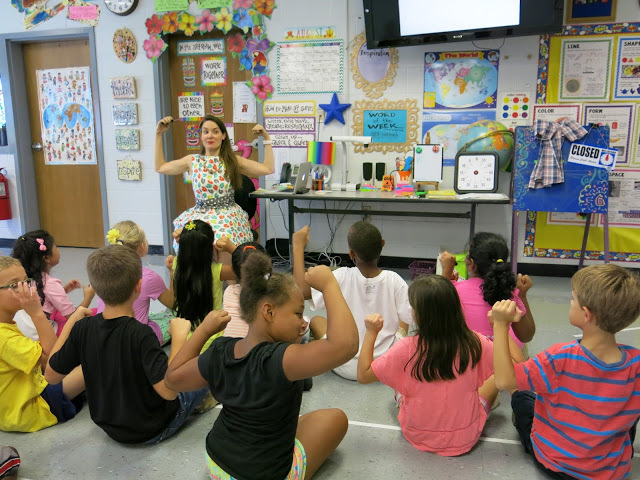 She teaches art to more than 400 Kindergarten through fourth grade children who are thrilled to paint, color, and sculpt everyday! When not teaching, Cassie enjoys stitching up wild and wacky ensembles to enhance her lessons and teaching art even more fun. You can keep up with creations by her and her students at cassiestephens.blogspot.com.